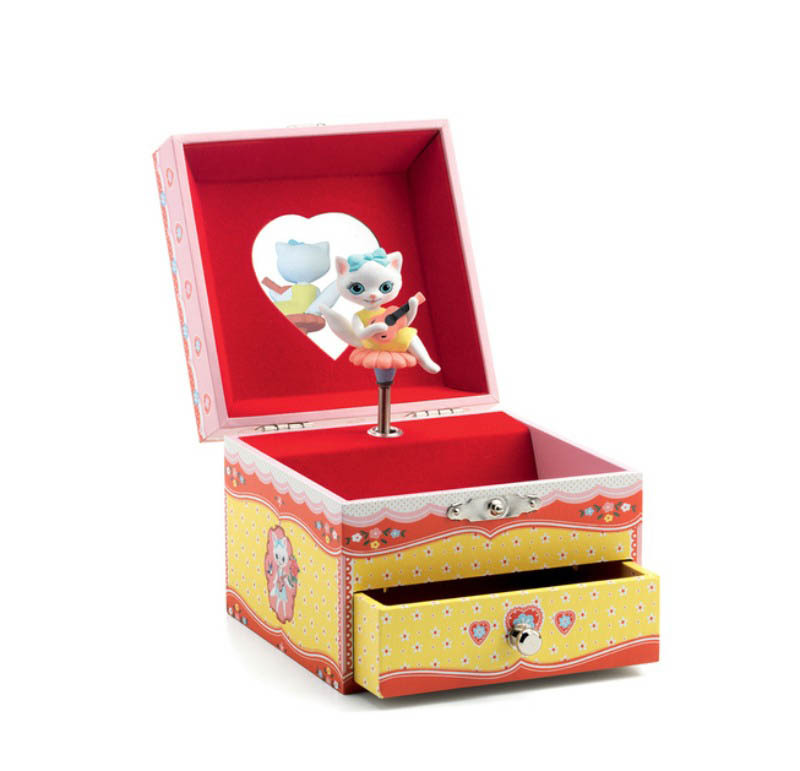 A delightfully fresh and fun wooden music box featuring a lovely ballerina that loves to spin to the music. 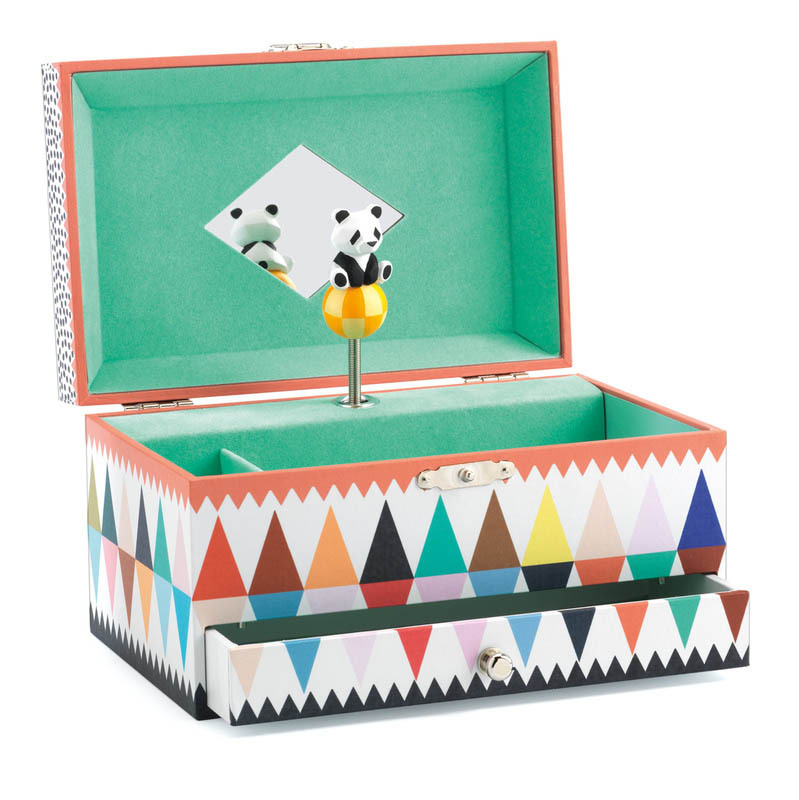 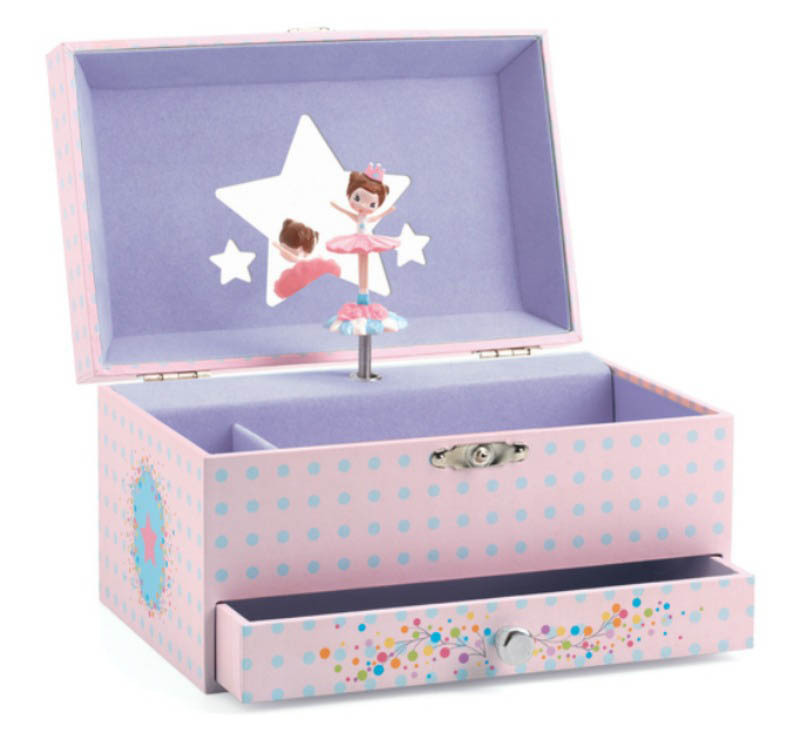 Children will love to listen and watch the ballerina spin whilst having a perfect box for storing all sorts of trinkets. Featuring a spot for rings and a pull out drawer for storing extra special treasures. 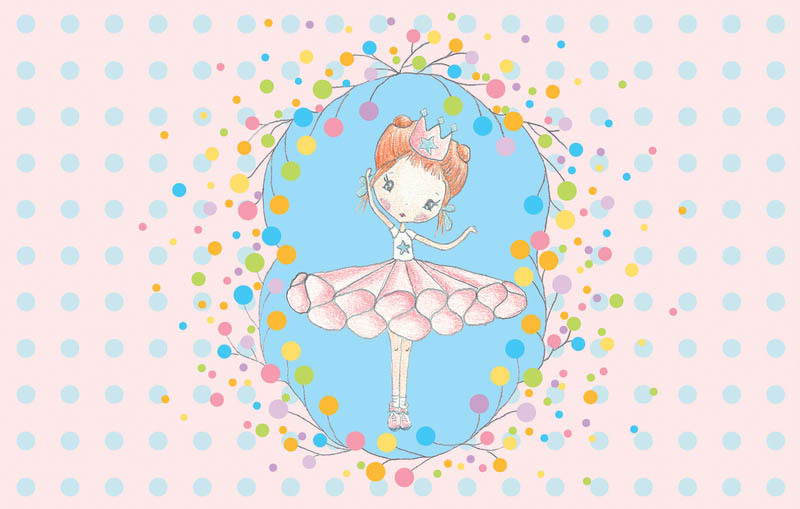 Watch the ballerina spin to "Invitation To The Dance" by Carl Maria von Weber. 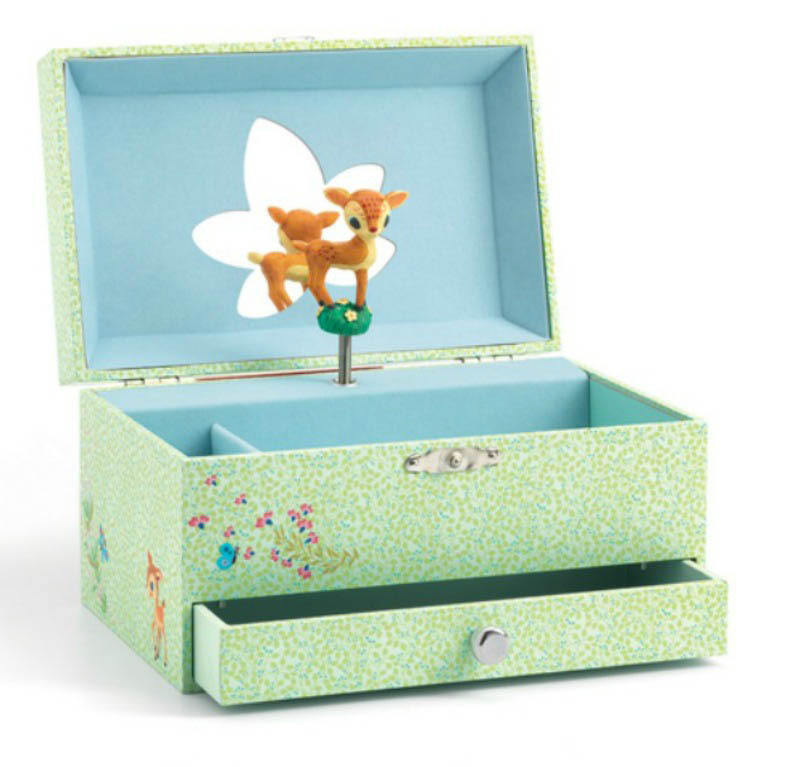 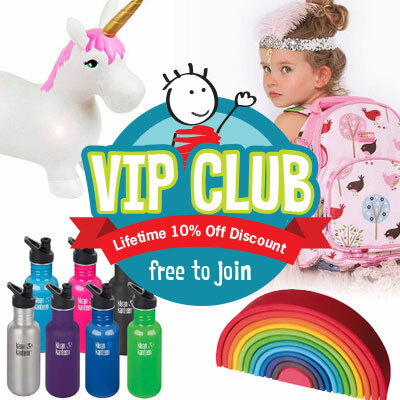 Part of the Little Big Room children's decor range by Djeco. 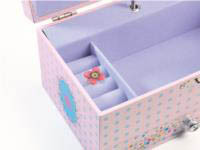 Product is constructed from: Wood, velvet, plastic and metal.